Friends of Greenwood Cemetery Association incorporated on March 1, 1999, as a not-for-profit corporation. Our purpose is to restore and preserve Greenwood Cemetery. We plan to turn Greenwood into a vast and beautiful regional park and an important educational for St. Louis County, reflecting the rich African American heritage of the region. 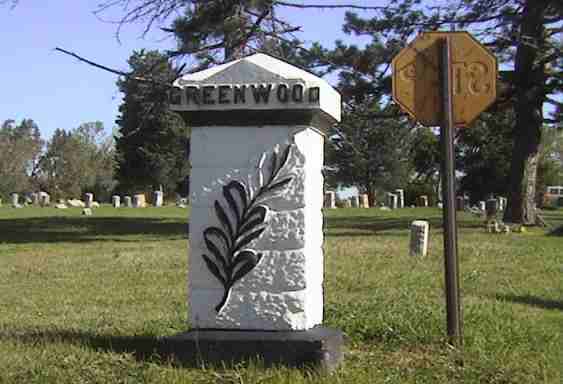 Greenwood Cemetery is located at 6571 St. Louis Avenue in Hillsdale, Missouri 63121. 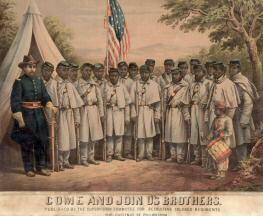 Friends of Greenwood Cemetery Association, Inc. 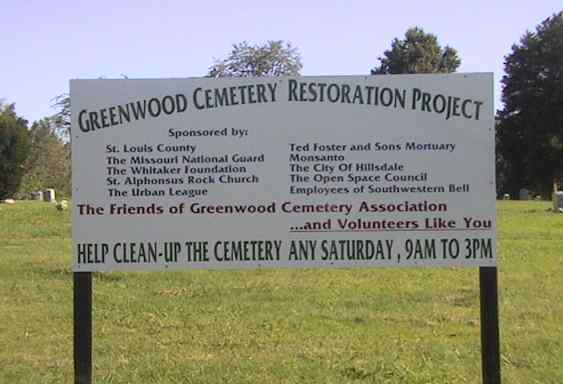 The Friends of Greenwood Cemetery Association, Inc. organized on February 27, 1999, and incorporated on March 1, 1999, as a not-for-profit corporation, for the purpose of acquiring, restoring, and preserving Greenwood Cemetery and operating it as a historic site and as an important educational resource for St. Louis County and the State of Missouri, reflecting the rich African American heritage of the region. 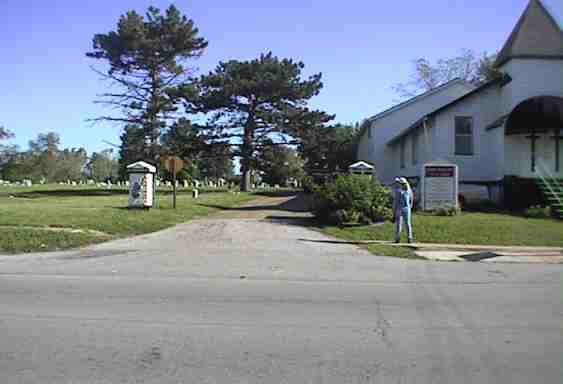 Greenwood Cemetery is 31.25 acres lying within the municipality of Hillsdale and bordered by Velda City and Velda Village Hills. Founded in 1874, Greenwood Cemetery is the oldest non-sectarian cemetery for African Americans in St. Louis County. It is the final resting place of 30,000 African Americans; including an aid to Abraham Lincoln; civil rights leader Charlton Tandy; promoter and restauranteur Jesse Johnson; veterans of the Civil War, the Spanish American War, World War I, World War II, and the Korean War; and many great blues musicians, businessmen and educators. The friends of Greenwood Cemetery Association, Inc. plans to operate Greenwood Cemetery as a memorial park, closed to new burials, with hiking trails, picnic areas, and restored historic tombstones. The Friends of Greenwood Cemetery will nominate the cemetery to the National Register of Historic Places and will publish maps and brochures to disseminate the history of the cemetery and those buried within it. The Friends of Greenwood Cemetery Association, Inc. will establish an endowment to provide for the long-term care and maintenance of Greenwood Cemetery. "Bakongo philosophers explain the earth, the land of living, as a mountain over a water barrier separating this world from the land of the dead beneath. Each day the sun rises over the earth and proceeds in a counterclockwise direction, as viewed from the southern hemisphere, across the sky to set in the water. Then, during the earthly nighttime, the sun illuminates the underside of the universe, the land of the dead, until it rises again in the northeast. The cycle continues incessantly, representing the continuity of life: birth, death and rebirth. (Ferguson 1992: 114-115)"
The Friends of Greenwood Cemetery Association, Inc. THE BOARD MEETS AT 6:30PM ON THE FIRST THURSDAY OF EVERY MONTH AT THE UNIVERSITY OF MISSOURI, ST LOUIS 8100 NATURAL BRIDGE ROAD. THE MEETINGS ARE HELD IN CLARK HALL – ROOM 106.
Who Were the Secret Knights of Liberty ? You are the 27542nd Visitor to this Site. This page was last updated Wednesday, 19-May-2004 10:05:29 CDT by Scott K. Williams, Florissant, Mo.